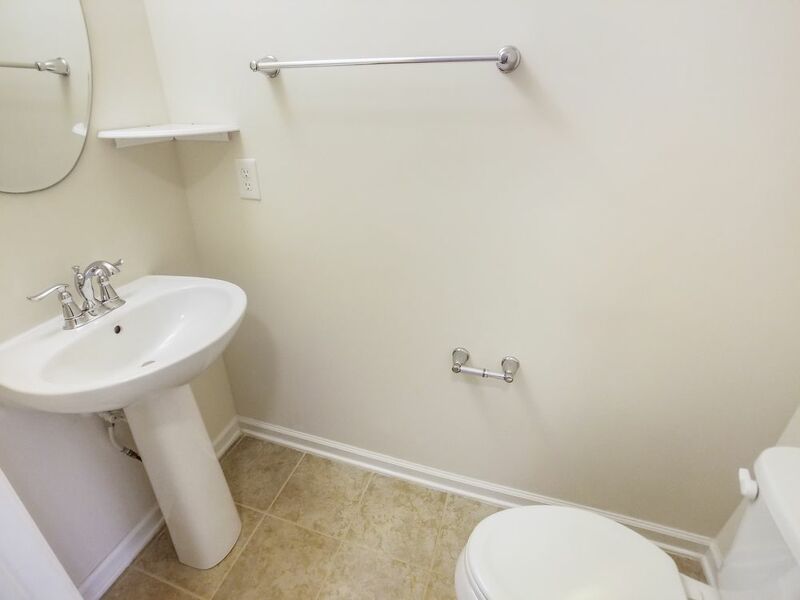 Location, Convenience, Location! 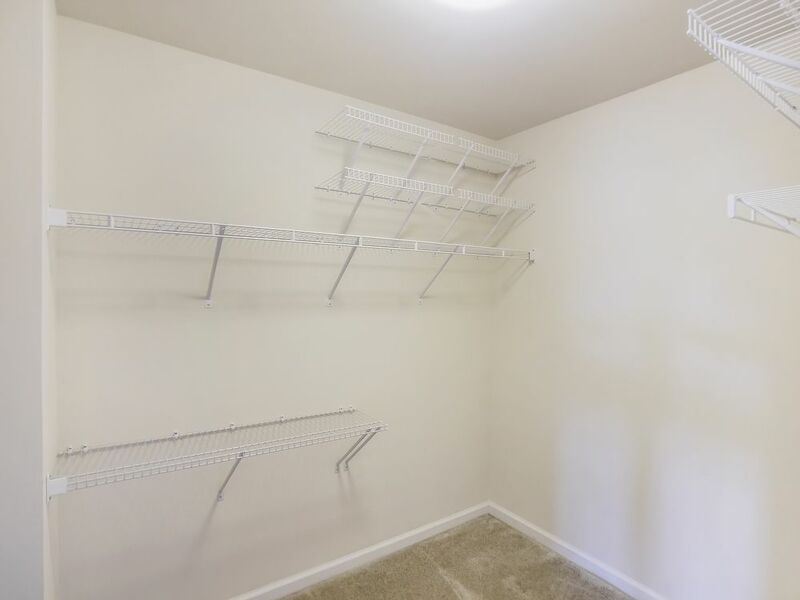 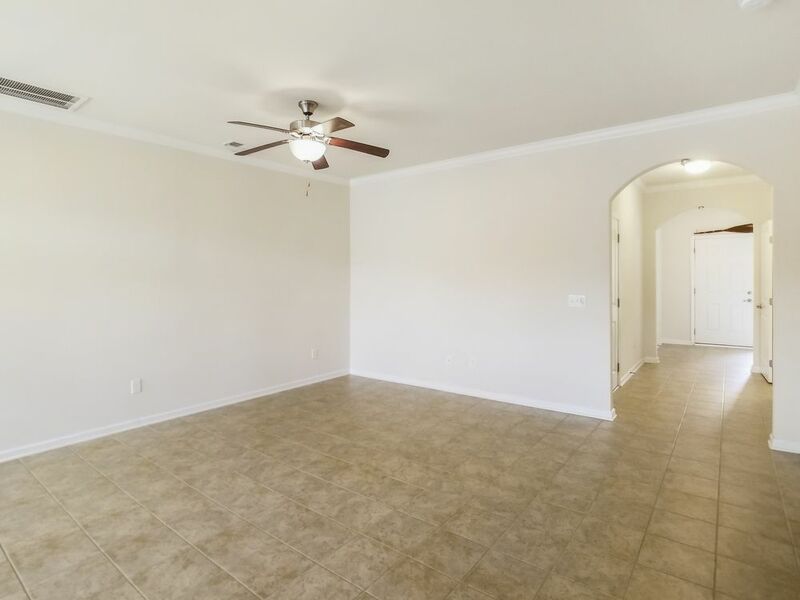 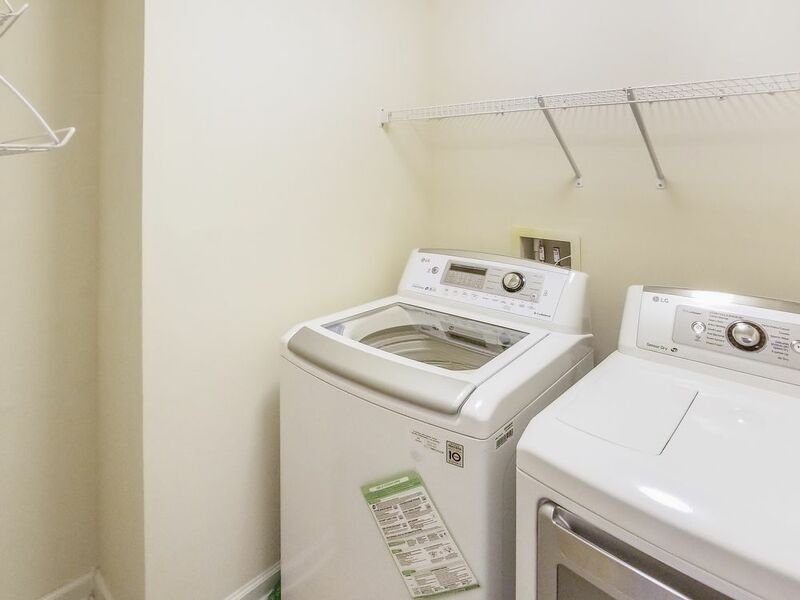 You could not ask for a more conveniently located place to call home. 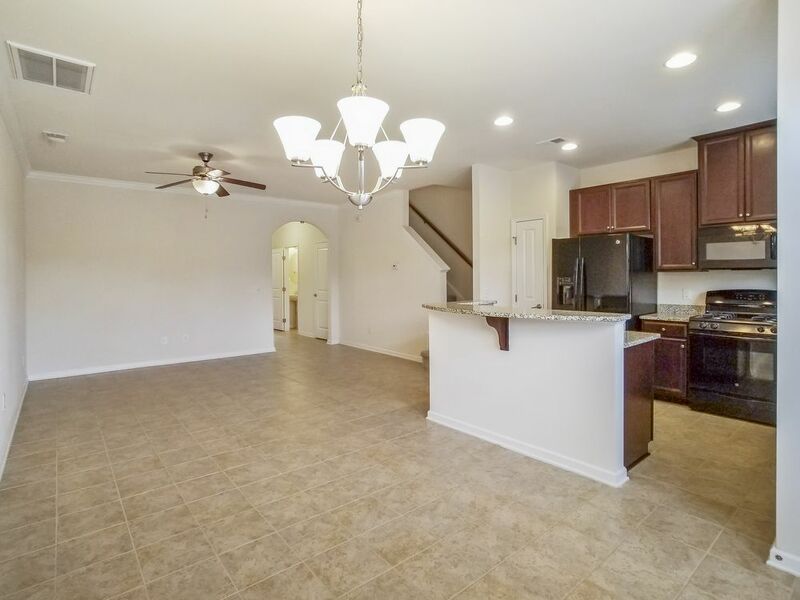 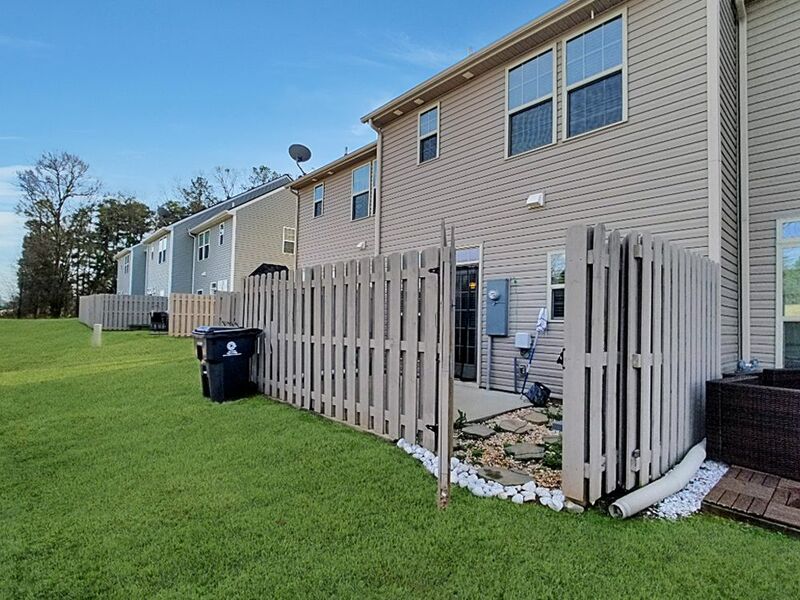 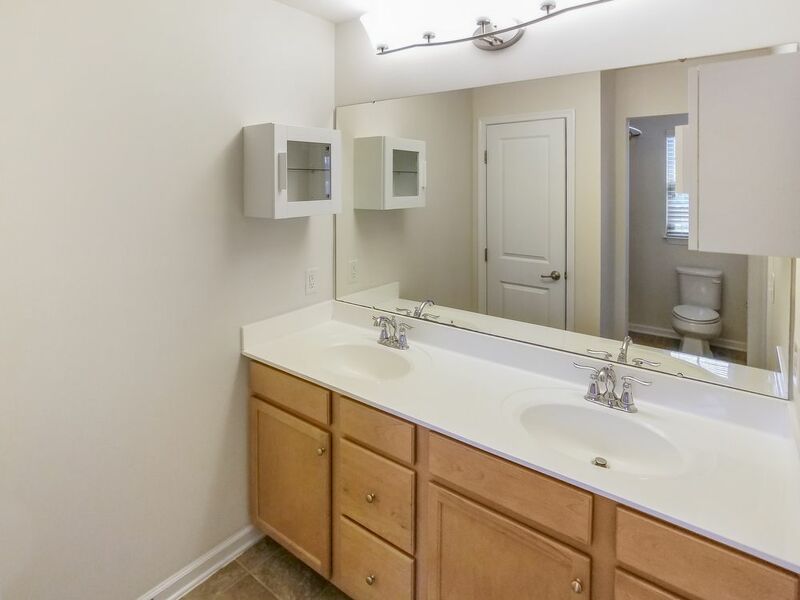 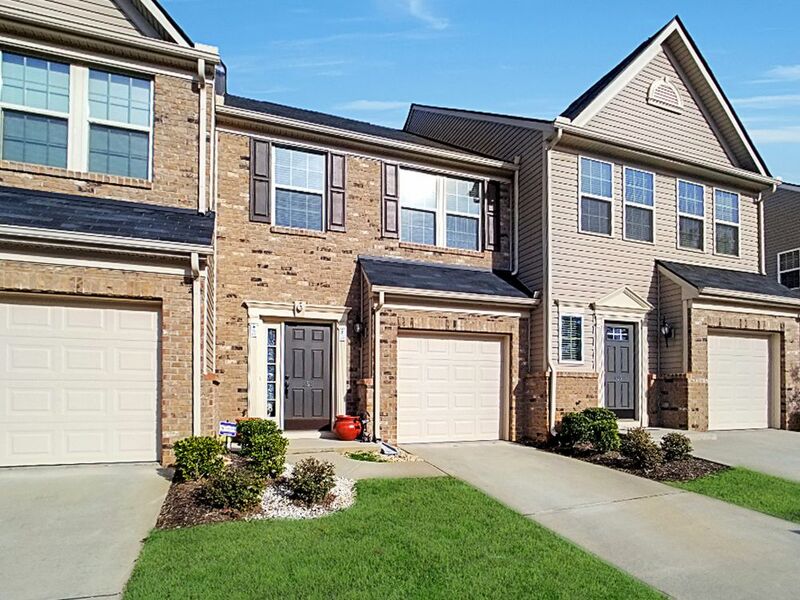 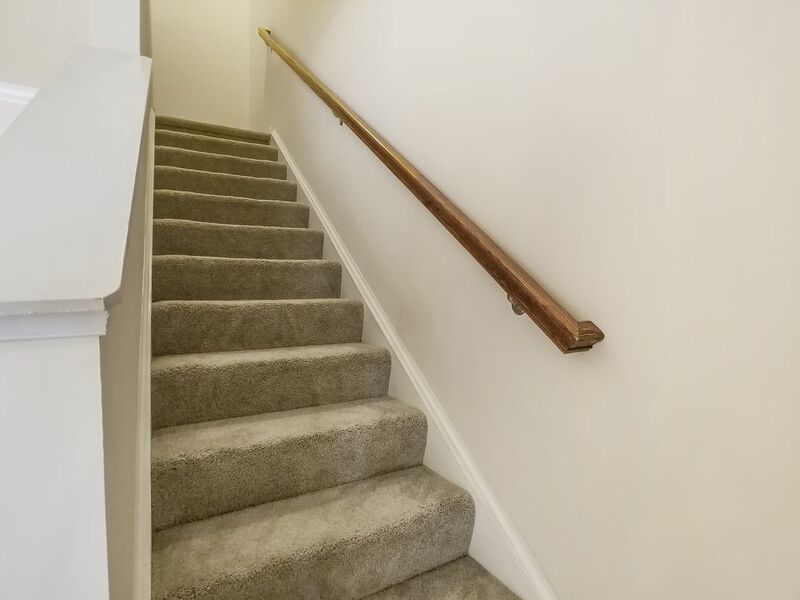 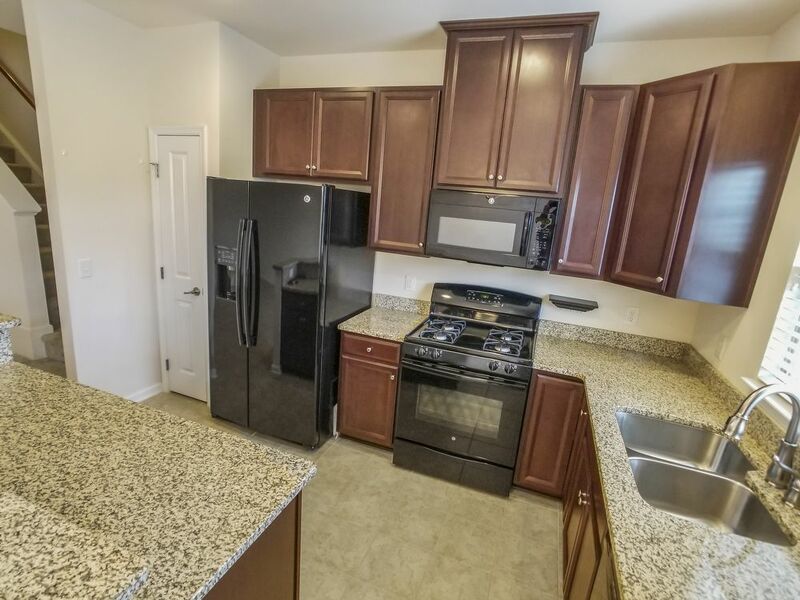 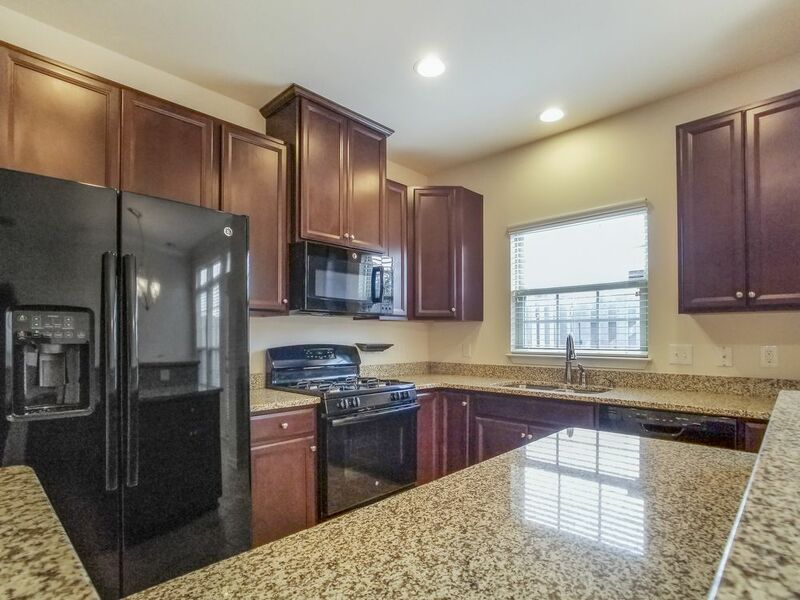 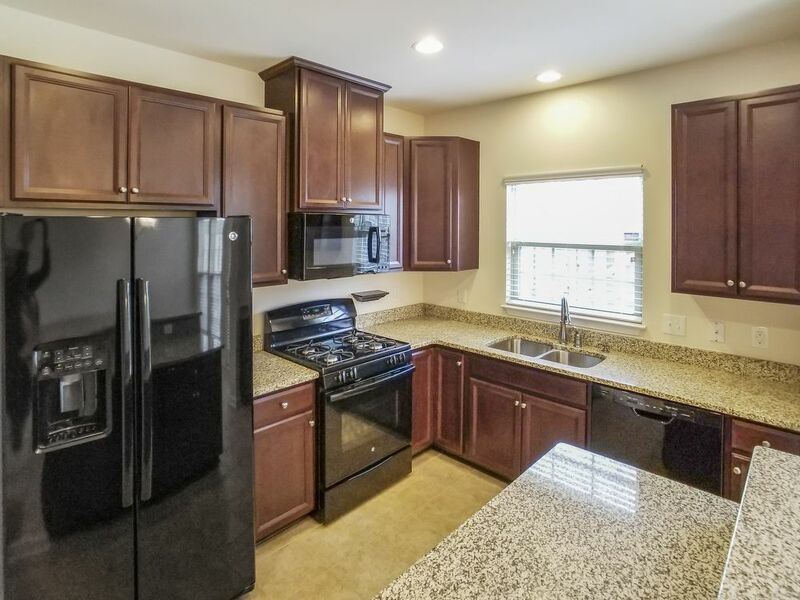 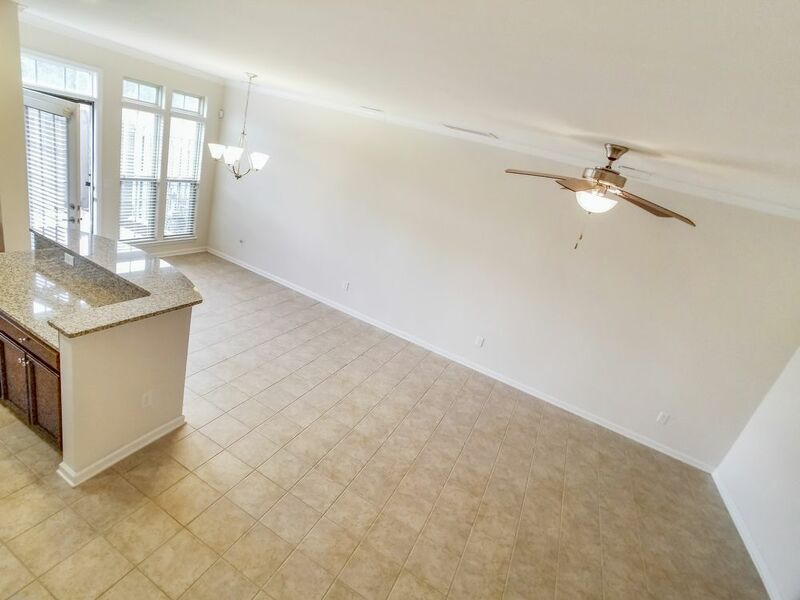 This beautifully appointed townhome sits close to shopping, I-85, I-385 and Downtown Greenville. 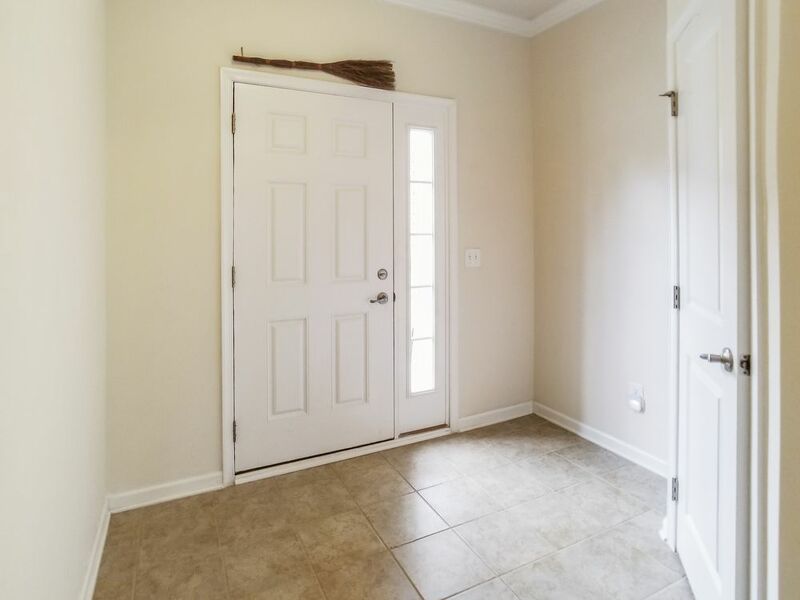 Be anywhere you want in just minutes. 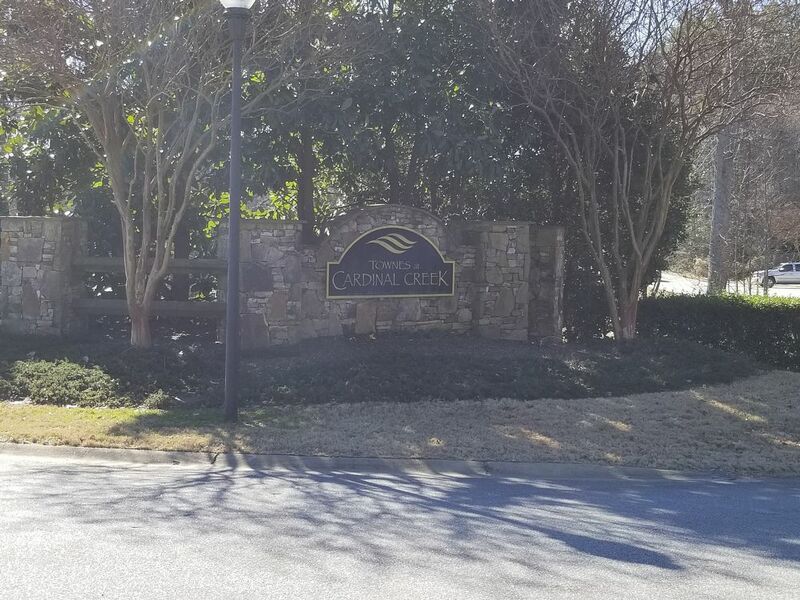 Situated in the most ideal section of this community, this home is right across from a serene and scenic walking trail. 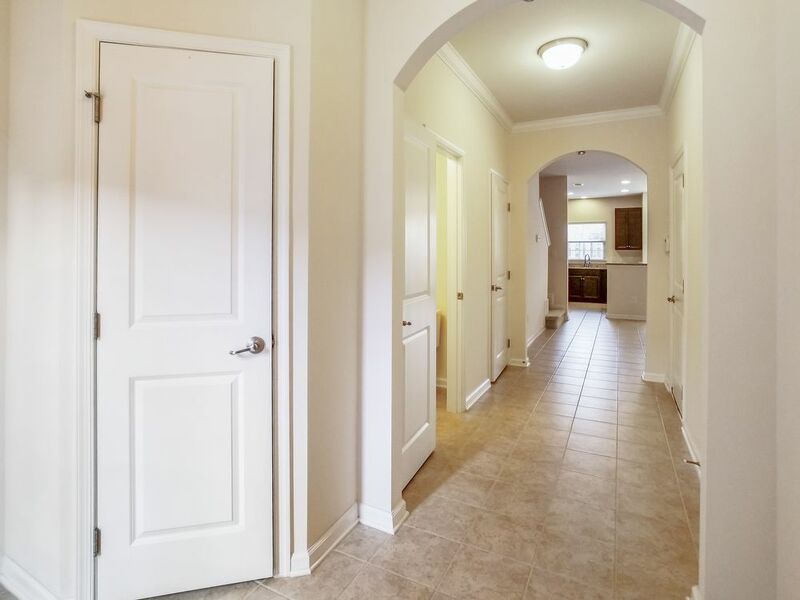 As soon as you enter this home you are greeted by an immaculate interior detailing that boasts a professional's touch and ceramic tile floors throughout the first floor. 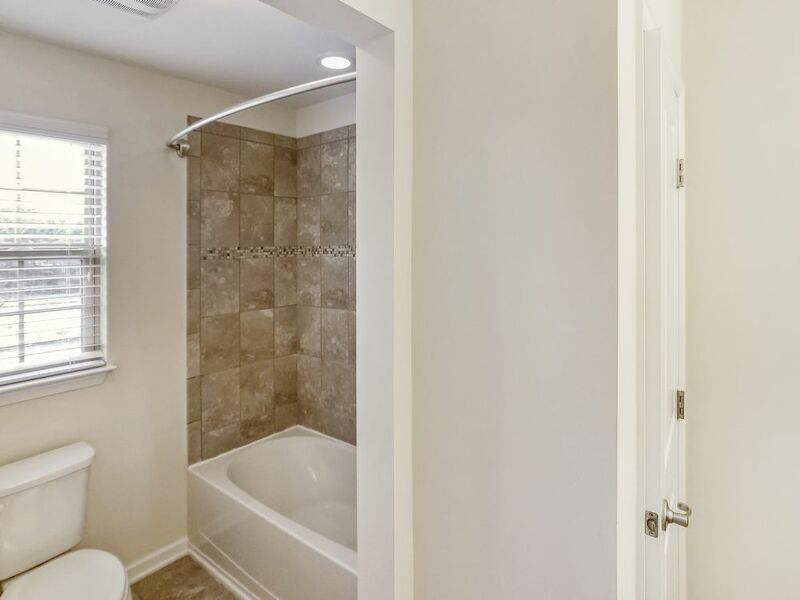 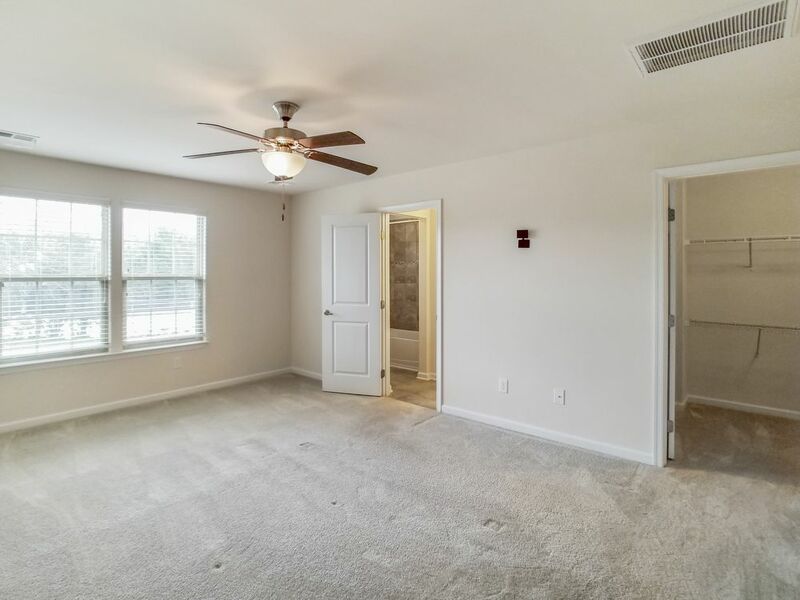 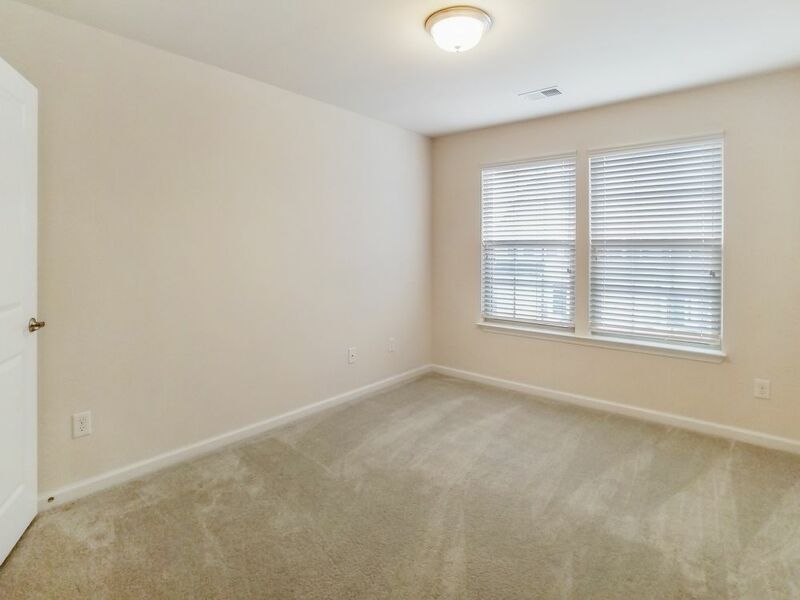 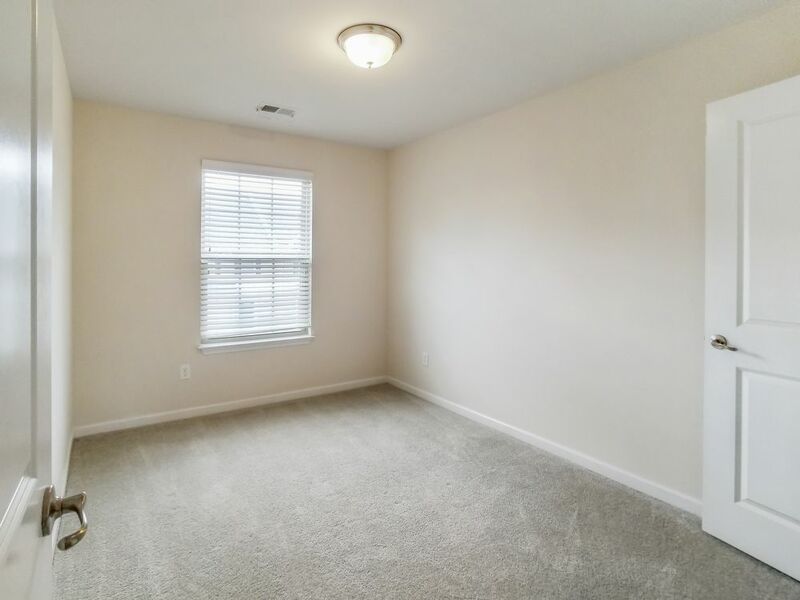 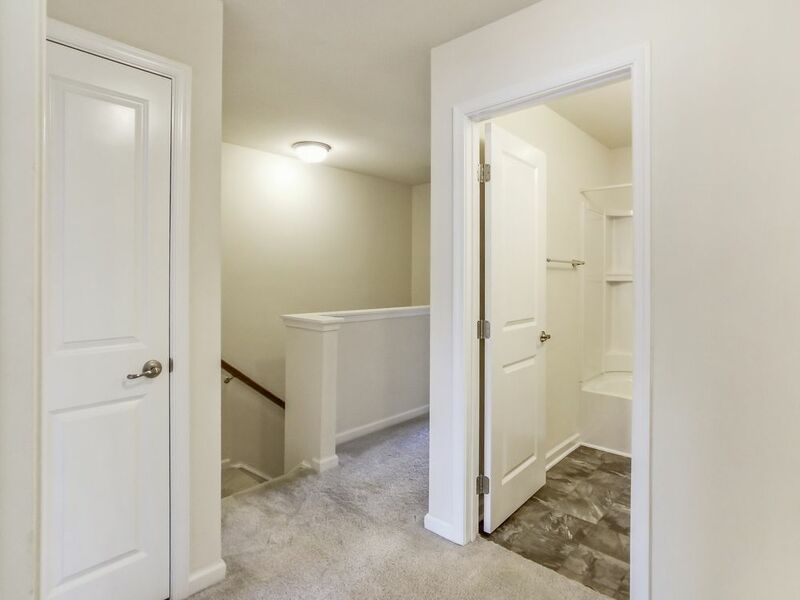 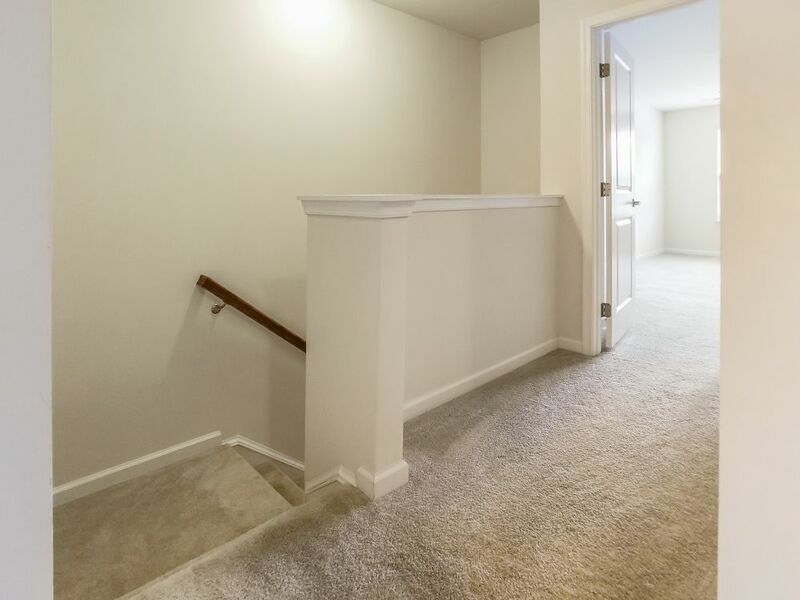 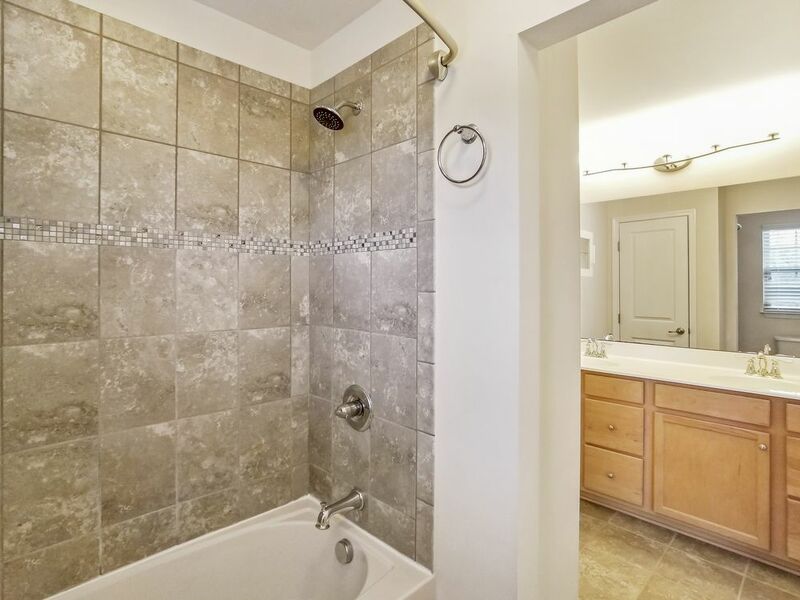 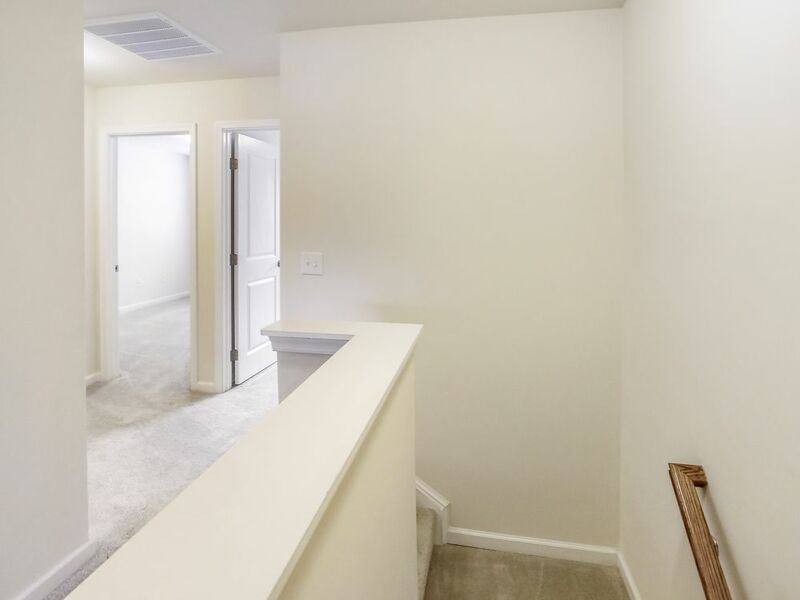 Upstairs you can find a spacious master bedroom with a master bath with dual vanities. 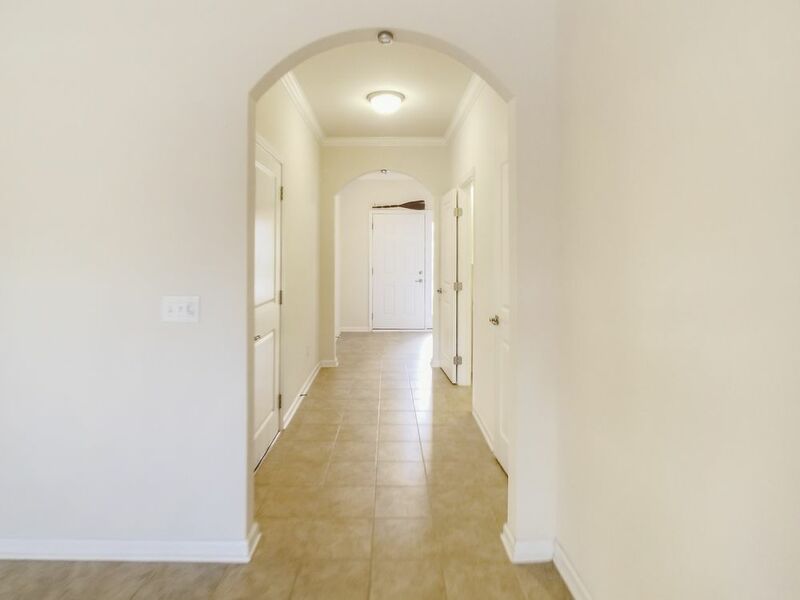 You won't find a better opportunity. 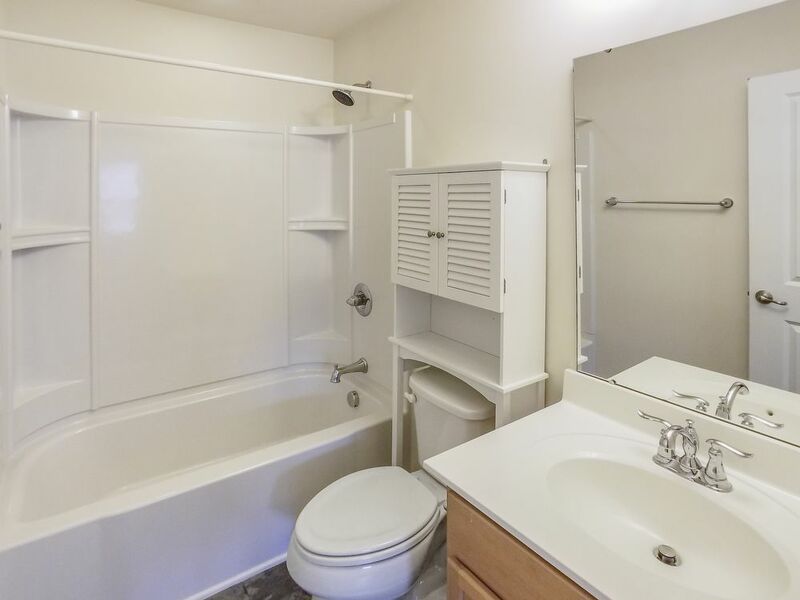 UTILITIES INCLUDED: Tenant to pay for all utilities.